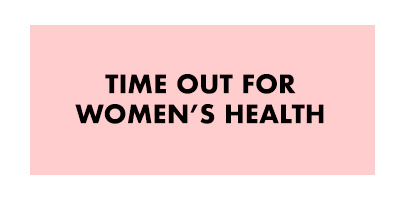 Statistics show that men do not see a doctor for a physical exam nearly as often as women, nor are they as likely to receive health screenings to prevent the onset of more serious conditions. 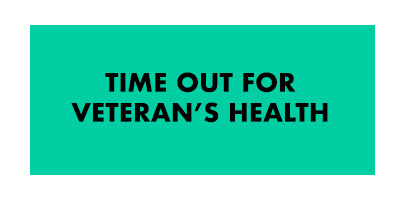 So, the Men's Health Network (MHN) compiled some standard health questionnaires to help you prepare for your next doctor visit. 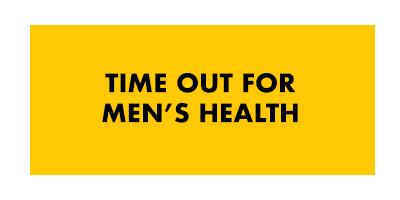 The "Time Out" quiz asks you a series of questions to determine if you are at risk for certain men's health concerns, such as heart disease and low testosterone. Answer the questions as well as you can. Be sure to discuss the results with your doctor.